General Motors (GM) executives found themselves in a tight spot Tuesday, trying to convince investors that the company’s new line of pickups isn’t foundering. After months of accelerating results, GM sales in the month of September declined 11 percent from the year-earlier period. And the company’s new trucks—the hottest vehicle category in the country this year—skidded badly. 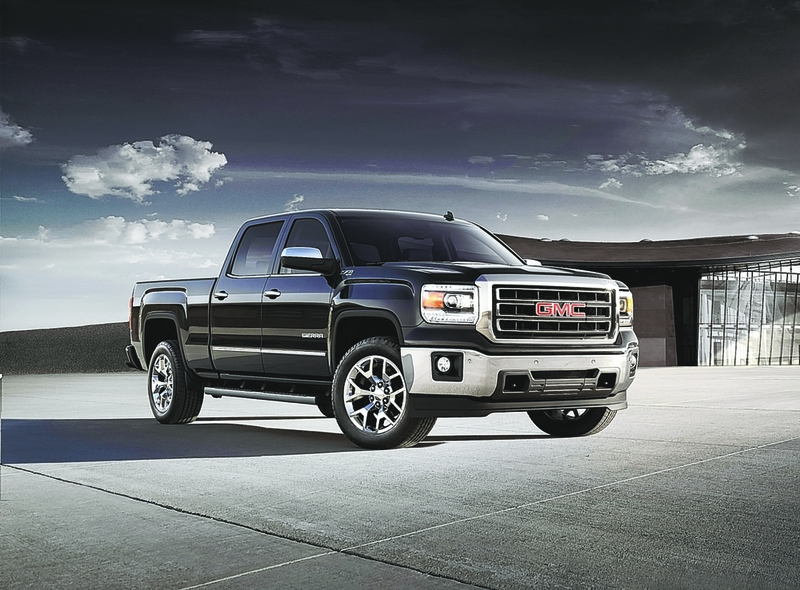 Sales of GM’s Chevy Silverado and GMC Sierra declined 8 percent, about 4,100 vehicles. In a regular month, that wouldn’t be cause for alarm. But these models are brand-new—ostensibly the cutting edge of truck technology—and customers still aren’t clamoring to buy them. Ford (F), meanwhile, sold 10 percent more of its F-Series trucks in September. GM is in big trouble if people are kicking its trucks’ tires and deciding to go with slightly more dated models made by other companies. That’s not the case, though—at least that’s what GM executives were saying Tuesday. Some buyers are choosing competing trucks, but only because the company is torqueing up its profit margins, they said. GM’s average transaction price per truck was up about $3,000 from a year earlier and $800 since August. What’s more, the company is still rushing to get the new trucks on lots. “We’re still very much in launch mode,” O’Neil says. Finally, the latest round of data were down overall because there were only 23 days to sell cars in the month, two fewer than in September 2012. That all may be true, but car folks, including analysts and investors, will be watching GM trucks closely in coming months to see if they are off-track. It’s hard to overstate their importance to the company. Last year, roughly one in five GM vehicles sold was a Silverado or a Sierra. Meanwhile, McNeil and other executives swear they have “the strongest” trucks on the market. If pricing is any measure, they believe it.